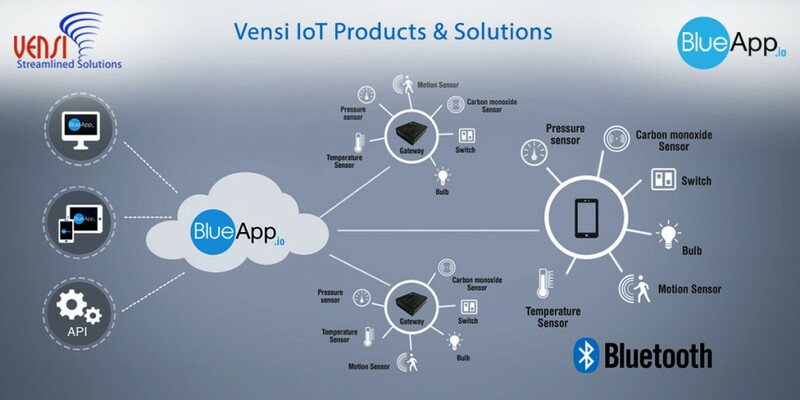 Internet of Things - Vensi, Inc. 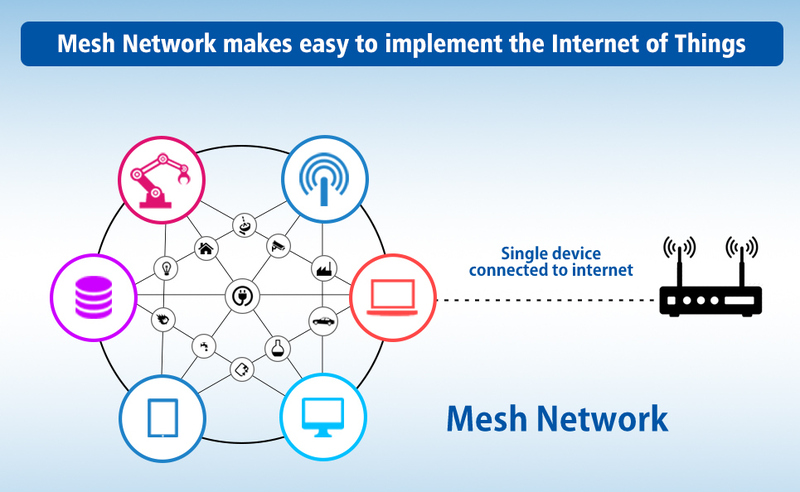 Mesh Networks are becoming more popular with wireless technology and it has major role in the IoT (Internet of Things), because of it’s low cost; it offers direct wireless access where wire connection is not possible. 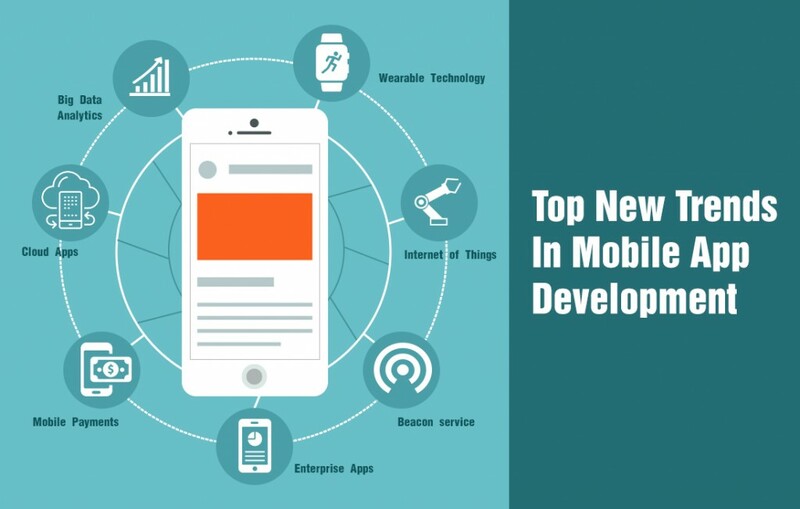 It allows devices to communicate with each other devices directly. Just imagine if you use mesh networking technology while building smart homes and keeping all your appliance’s in the Mesh Network, then your smartphone or tablet can communicate with each appliance directly. If your router fails, chances are your entire home network would not work. Mesh networking makes everything continue to work to deliver a seamless smart home experience. This makes better network, reliability, range and full comfort to users. 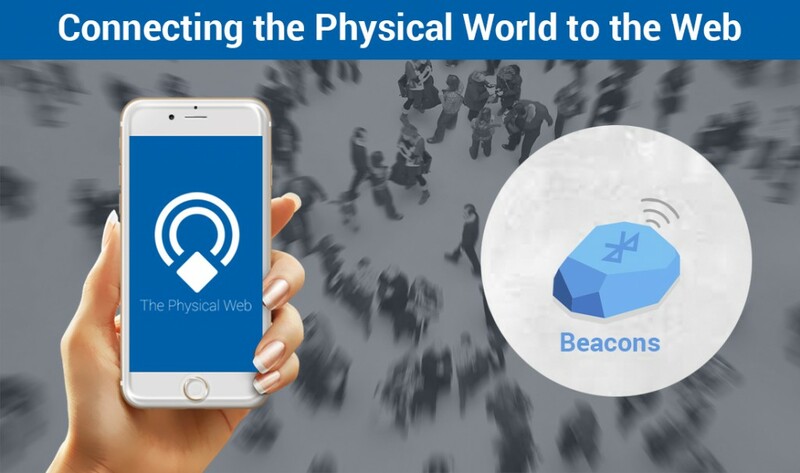 Bluetooth (SIG) is working on the Mesh Networking protocol and also officially announced the formation of the Bluetooth Smart Mesh Networking Group recently. Bluetooth Smart Mesh Networking Group expects to have the specification ready for prototype testing in the year 2016. Bluetooth (SIG) believes that it will become the network of choice for every consumer for their smart home & Internet of Things products and solution. 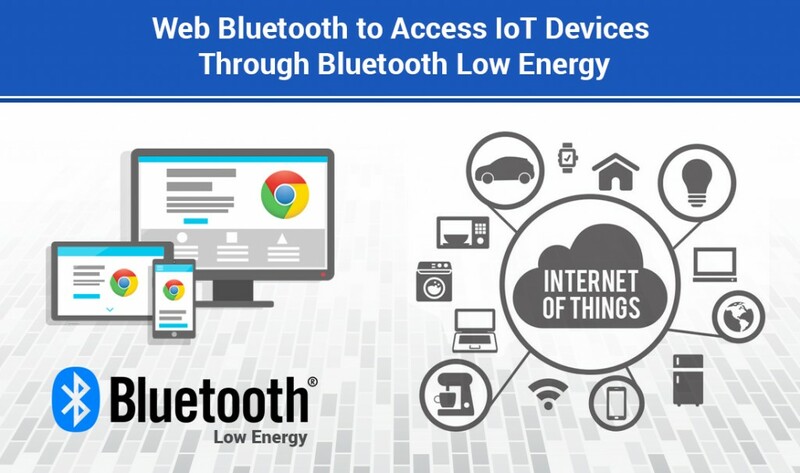 Bluetooth (SIG) has the capabilities and suits intended for most products that use Bluetooth Smart, the low-power version of the standard can run for years on a tiny coin cell battery, such as sensors, light bulbs and tiny devices, that would gain the most from mesh networking. It’s likely that most devices with Bluetooth Smart that are already in use will need a minor software upgrade for Mesh Networks. 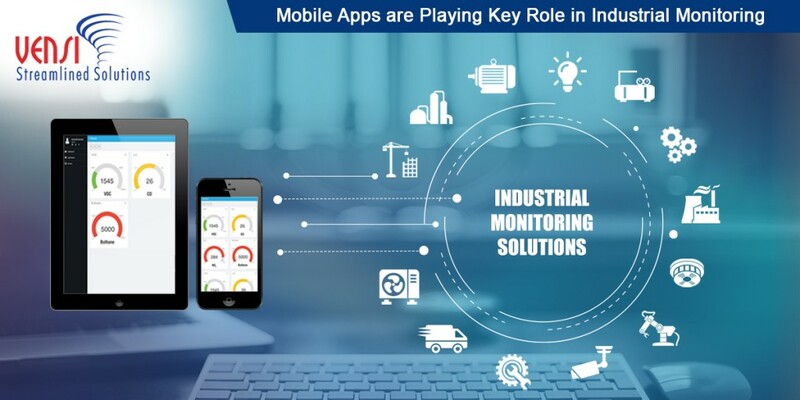 Vensi can help to create a Mesh network to communicate with different devices in your environment, if you have any questions on how we can assist you with getting started with your Internet of Things solution, contact us for more details.